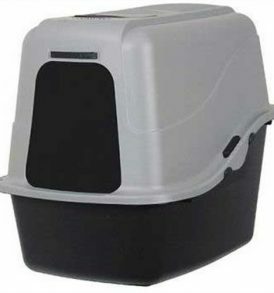 Tired of purchasing cat products that your feline loved ones get bored of, quickly? PetFusion’s Cat Scratcher Lounge serves double duty as both a cat scratcher and lounge that promises to keep your finicky companions coming back for more! 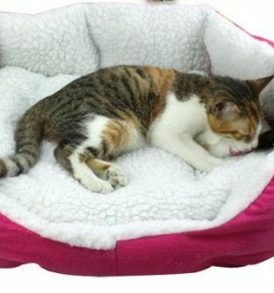 Custom made for cats who enjoy scratching, playing, and lounging around (what cats don’t :)! Cats love the feel of cardboard, recalling their days as kittens, and are natural scratchers. PetFusion’s Cat Scratcher Lounge offers your cats a comfortable place to rest and scratch at the same time. Designed for owners looking to reclaim their homes! Finally a pet product with a stylish design that flows with your home decor. Instead of scratching your furniture, your cats will be more than happy to scratch the less expensive and better feeling cardboard. A win win situation for all! Happier cat and owner guaranteed. No assembly required. All materials tested using international safety standards.